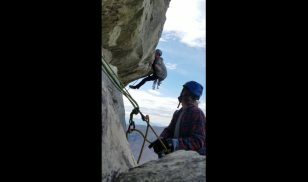 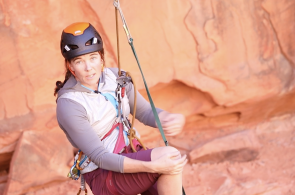 AMGA instructor and guide Olivia Race demonstrates setting up an anchor with a master carabiner. 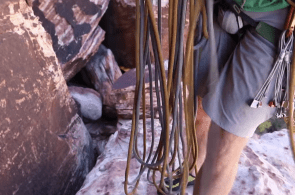 Using a master carabiner can help improve multi-pitch efficiency and anchor building. 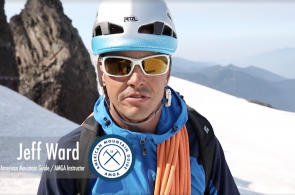 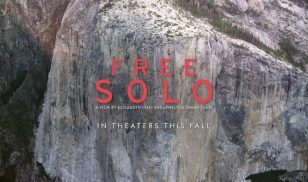 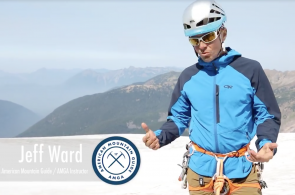 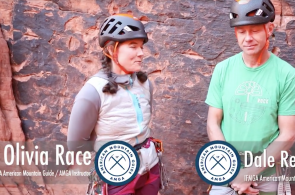 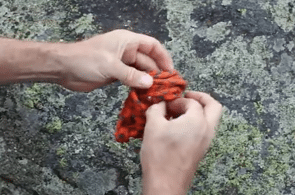 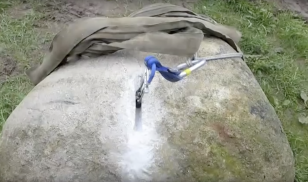 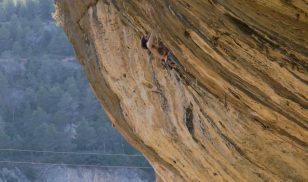 Check out how in episode 2 of the AMGA’s Rock Tech video series. 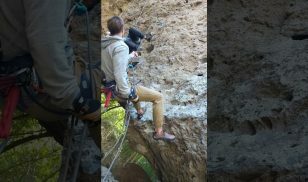 Click here for more climbing skills videos!